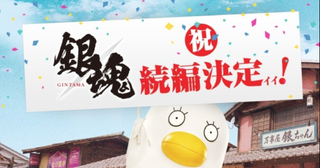 The second Gintama movie will be released in Japan on August 17. The second Gintama movie will be released in Japan on August 17. It’s current—and temporary title—is Gintama 2.